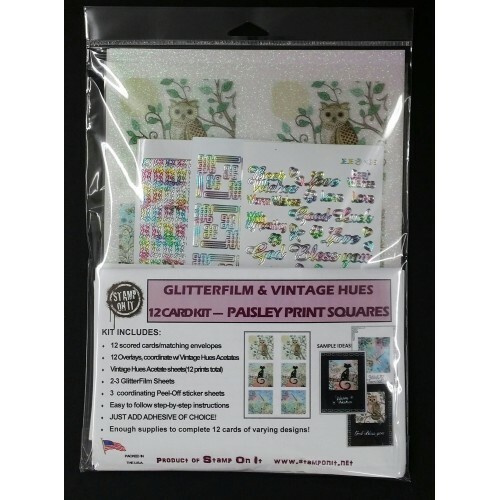 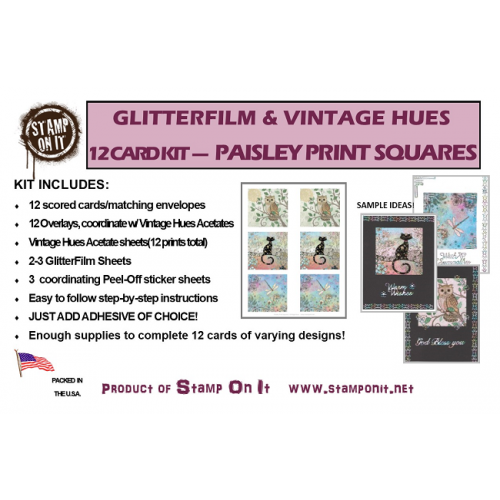 Our GlitterFilm & Vintage Hues 12 Card Kits contain all the products needed to complete 12 beautiful cards/or projects of varying design depending on the creator's imagination! 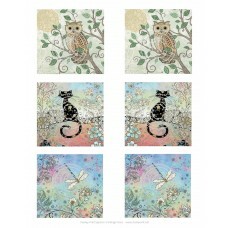 In some cases you will have extra product left over depending on items used on each card/or project. 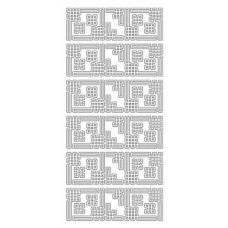 detailed instructions from start to finish! 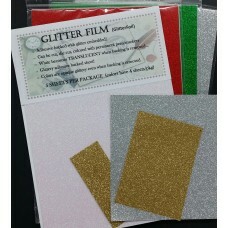 THIS IS A JUST ADD ADHESIVE KIT!!! 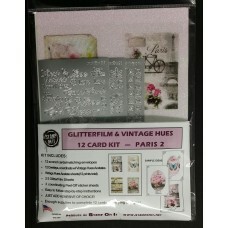 see samples above and check out our VIDEO section for the tutorial on our GlitterFilm & Vintage Hues 12 Card Kits!